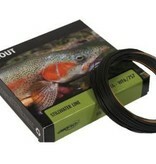 The Airflo Sixth Sense Di 8 fly line is a steady sinking fly line with a sink rate of 8 inches per second. The Di 8 is a great line for searching out feeding fish at great depths with incredible control. 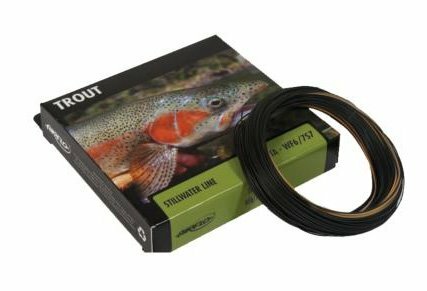 Airflo has created with the Airflo Sixth Sense range is a series of technically advanced fly lines that have an extremely low stretch level recreating the feel of a braided line but for fly fishing. When you need to go deep, the DI8 is the line for the job! !